The Trump administration proposed curbing the power of the Clean Water Act Tuesday by rolling back the open-ended application of the “Waters of the U.S.” rule, or WOTUS. 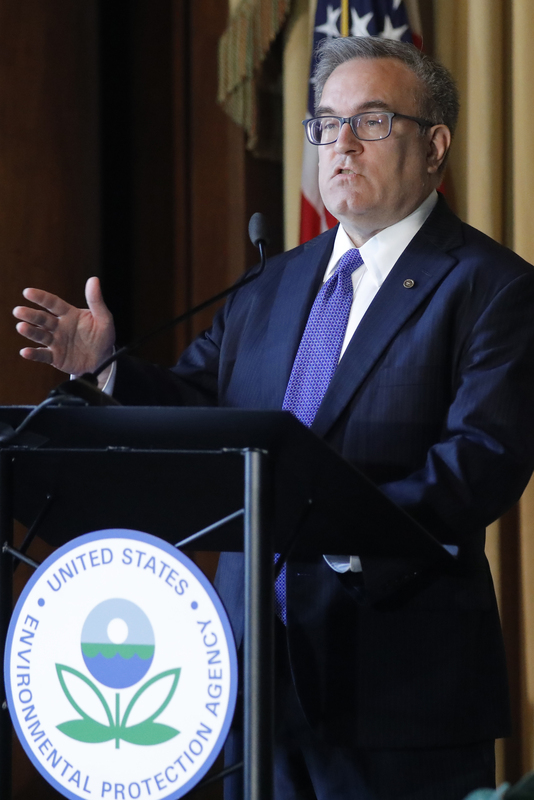 The proposal, jointly announced by Acting Environmental Protection Agency (EPA) Administrator Andrew Wheeler and Assistant Secretary of the Army for Civil Works Rickey James, would prevent the federal government from extending Clean Water Act regulations over bodies of water such as ephemeral streams. The new proposal prohibits WOTUS from extending federal power over rivers that only flow after rainfall or wetlands that are not connected to larger rivers or waterways. “The previous administration’s 2015 rule wasn’t about water quality. It was about power – power in the hands of the federal government over farmers, developers, and landowners,” said a draft memo of the proposal, leaked on Dec. 6 and obtained by The Daily Caller News Foundation. President Donald Trump issued an executive order shortly after taking over the presidency in 2017 ordering the EPA and the Army to review the Clean Water Act and reform it in a “manner consistent with the opinion of Justice Antonin Scalia in Rapanos v. United States” – a narrower framework than what is currently applied. “Navigable waters” refer to “relatively permanent, standing or flowing bodies of water,” Scalia, who died in 2016, wrote in the majority opinion in Rapanos. WOTUS is in effect in just 22 states because of a slew of state lawsuits challenging the law after the Obama administration instated it in 2015. State courts upheld the challenges and postponed the law from going into effect within the boundaries of those states. Republicans, landowners and developers have cheered and pushed for reforms to WOTUS, which they say is an example of federal overreach. Environmentalists have criticized Trump’s attempts to roll back the 2015 rule and will likely fight the Trump administration throughout the process of reforming WOTUS.